Upgrade Your Business…. Upgrade Your Lifestyle! When you upgrade your Business, You upgrade your lifestyle!! Since I’ve expanded my Business in December 2014, my enrollment has increased and my lifestyle has definitely change for the better! In fact, I’m able to travel more, I have less financial worries and lots of financial freedom with a bigger facility! In fact, if you desire to Expand your Business and upgrade your lifestyle; this is your opportunity to get the information that you need to have a Successful Expansion! 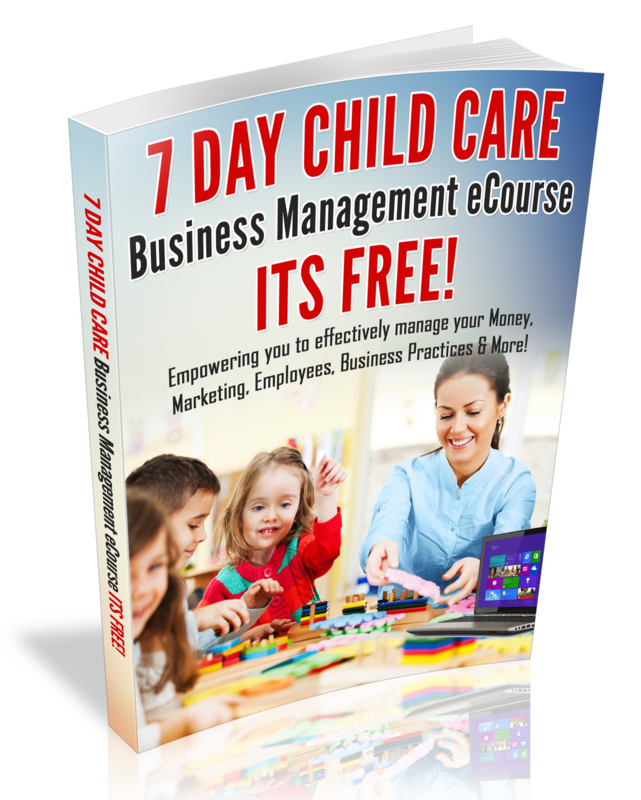 My first Child Care Business Expansion Mastermind Session will begin on January 25, 2016. Developing Your Leadership Abilities & Growth Thinking! Be sure to register by January 15, 2016 to claim your seat in the Mastermind group!! Grab the Online Marketing Teleseminar Replay Link Now!